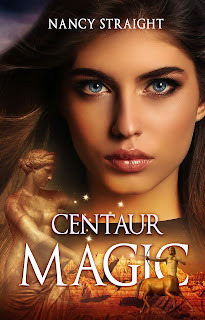 Author Nancy Straight: Centaur Magic, Book 5 Touched Series - Live NOW! 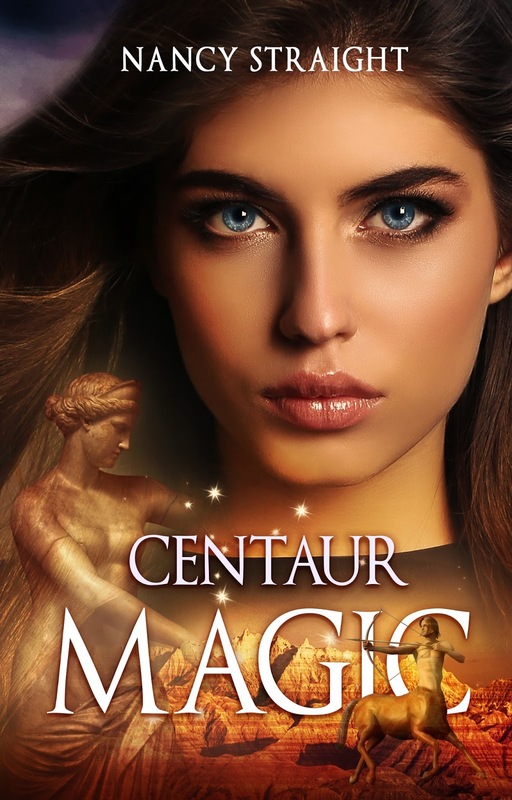 Centaur Magic, Book 5 Touched Series - Live NOW! You read it right! Daniel's story is now available! I hope you all love it. Other links are coming soon! !